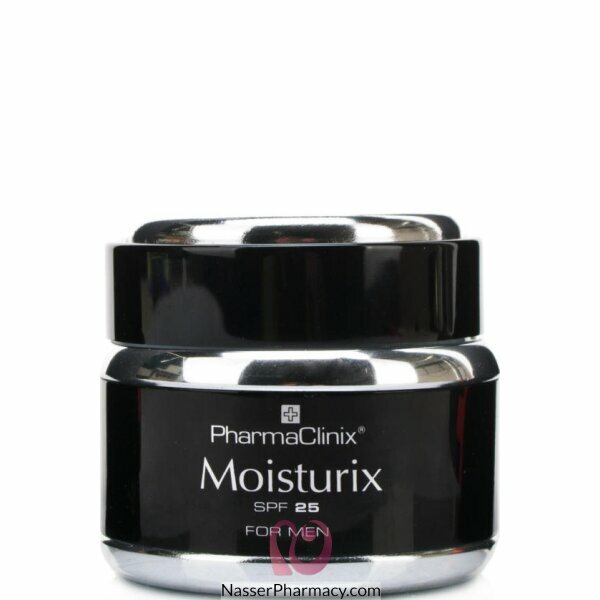 Moisturix® contains 12 intense moisturising ingredients for intense hydration and protection of the denser darker skin. Moisturix® is the very minimum skincare for even the youngest skin, never leave home without it! Helps reduce free radical generation and moping up free radicals with the anti-oxidants.